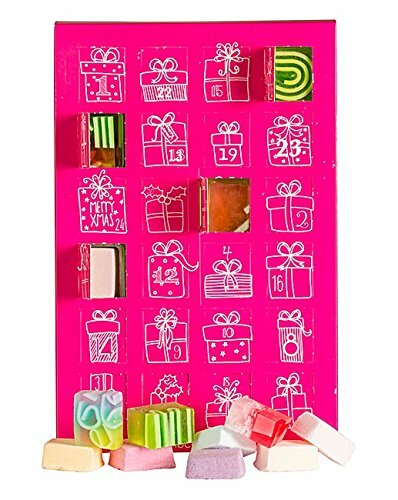 24 days of bomb love on the countdown to christmas with our official bomb advent calendar. all the flavour minus the calories! Handmade and wrapped by our little bomb elves at the bomb pole. Each of our products are jam-packed with gorgeous essential oils, and we use natural ingredients wherever we can. We never have and never will test our products or ingredients on animals. Don't forget! all of our products come with free extra festive love <3. 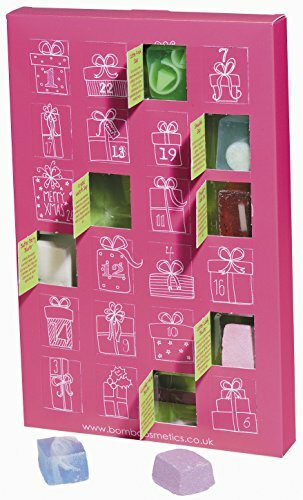 You can now have 24 whole days of Bomb love with this Bomb Advent Calendar, filled to the brim with a mix of favourite soaps and blasters to get you in a fizzy festive mood ready for when Santa Claus comes to town. Contains a whole 24 days of Bomb love!